Y U No Get Rid Of Nintendo Switch Online? 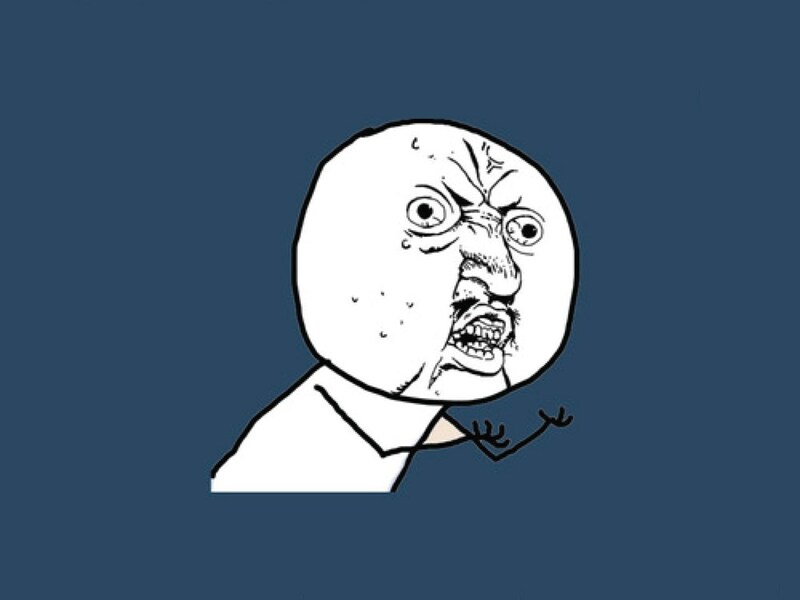 Y U No Monetize My Videos? y u no tell us who kiki is!? Y U NO ROLL IN? Why you no read the agenda?